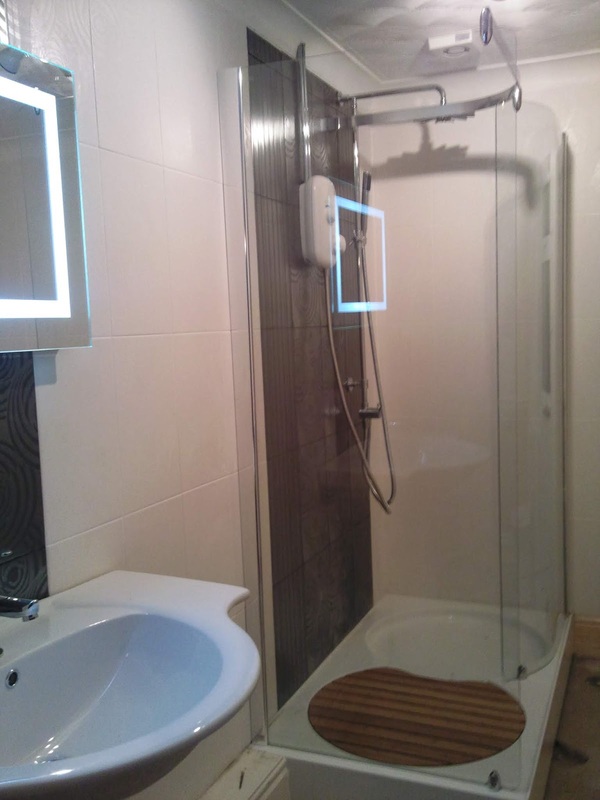 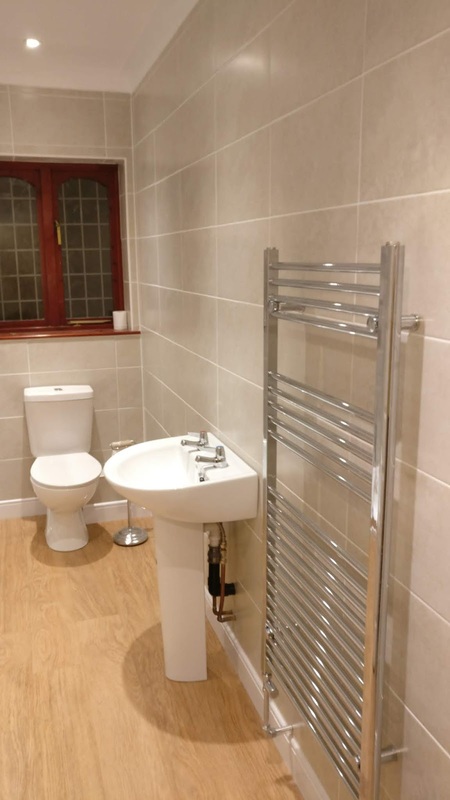 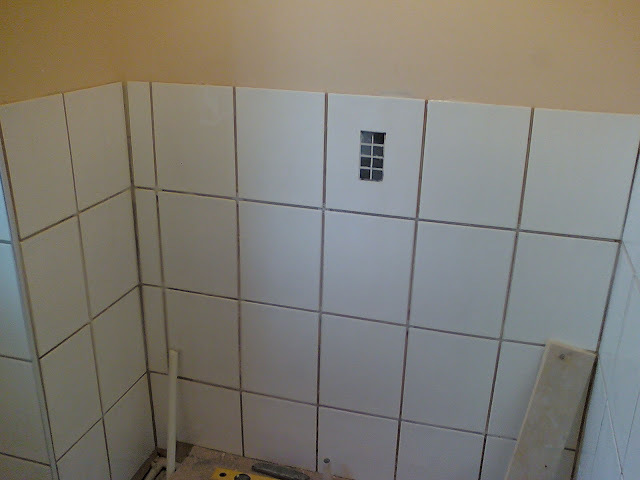 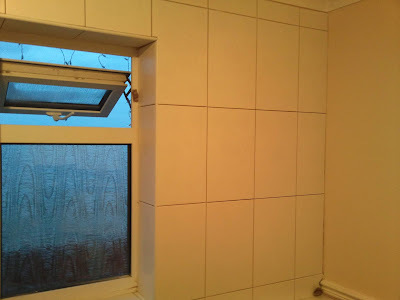 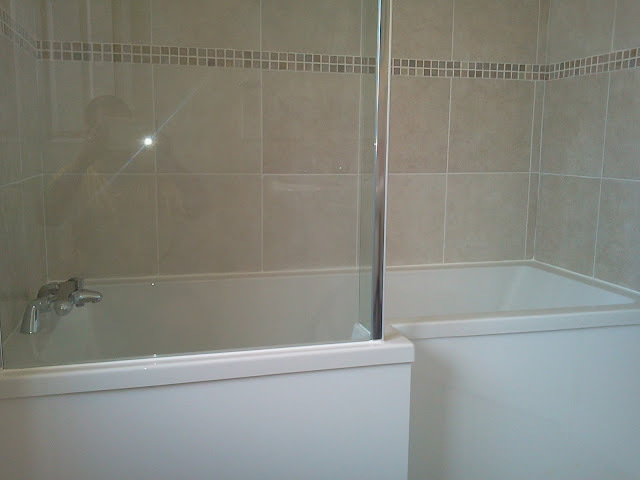 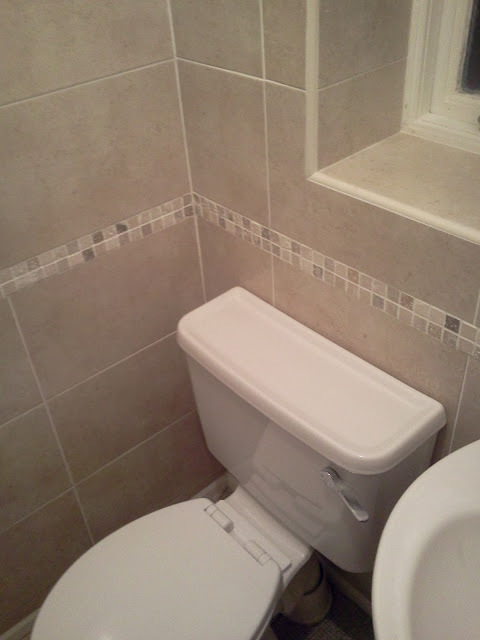 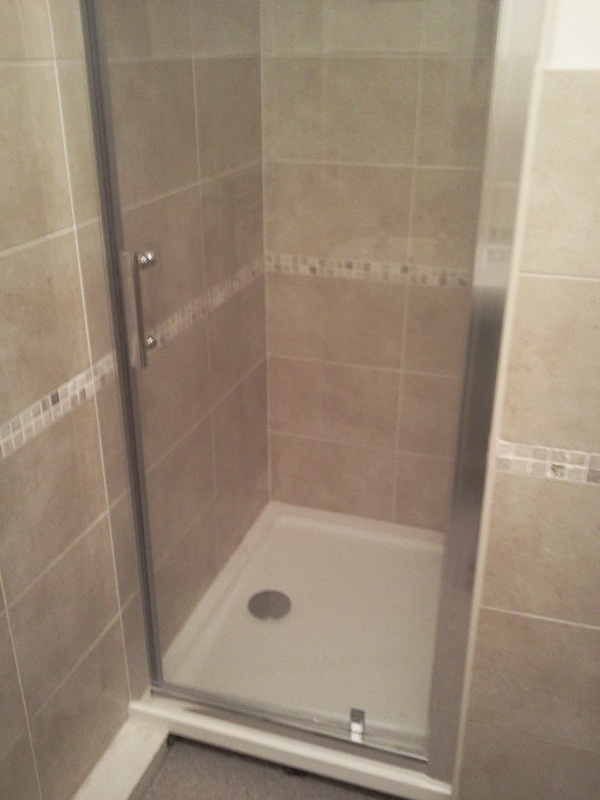 Here are some previous images of bathroom projects we have carried out over the last 10+ years in and around Sleaford. 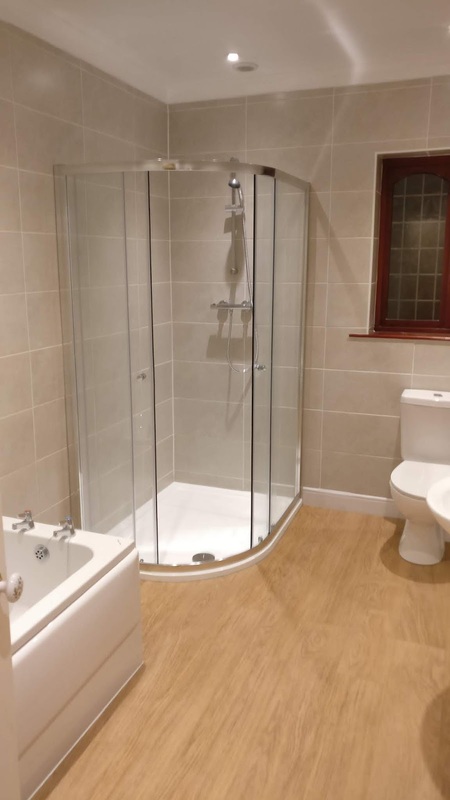 We work directly with our clients to provide a high quality of service and carry out everything in house so you only have us to deal with. 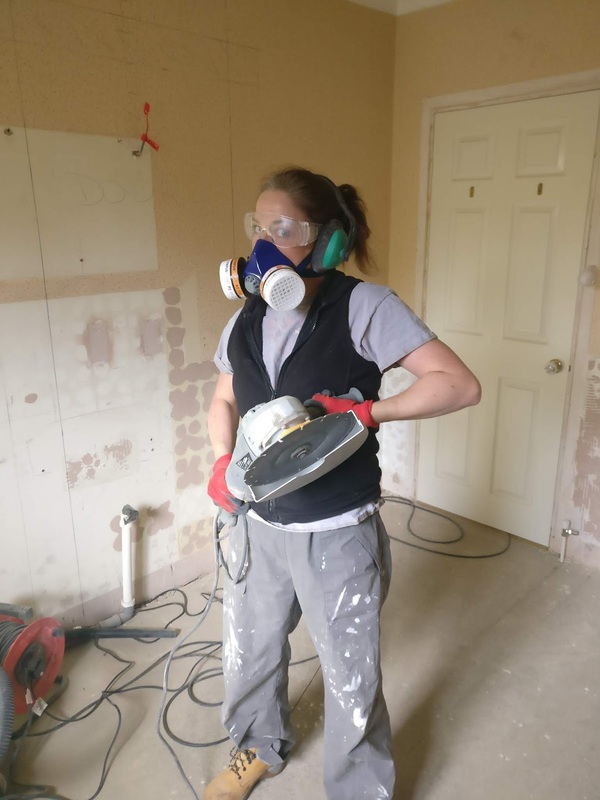 We do not have a sales team, we do not have a storefront, we are a Bespoke His & Hers Multi trades team who have forged our business from blood, sweat and tears. 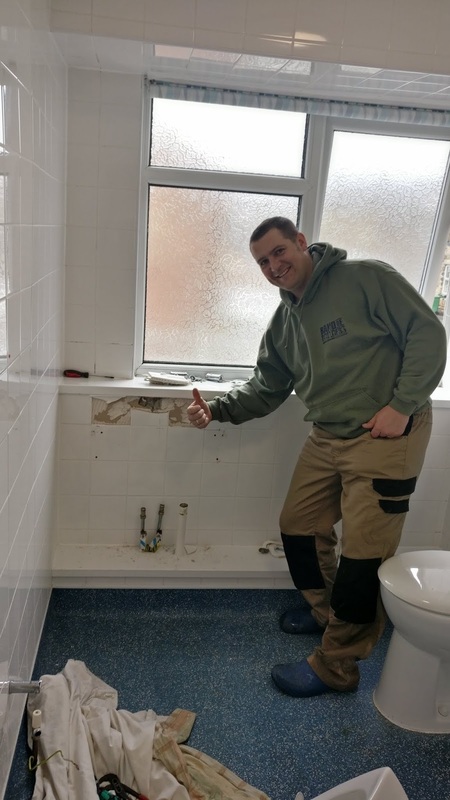 Our business started out with Andrew on his own as 'Handy Andy Ruskington' although he is a fully qualified Electrician, Electrical Engineer and Electrical Estimator by trade he has for many years pushed his skill set to cover the vast majority of the building trade profession. As the business grew it became apparent that the company was carrying out extremely complex projects such as full home renovation and garden design and landscaping so with Louise joining the team full time we decided the name that started our flourishing business no longer described the complexity and quality of what we were carrying out on a commercial level. 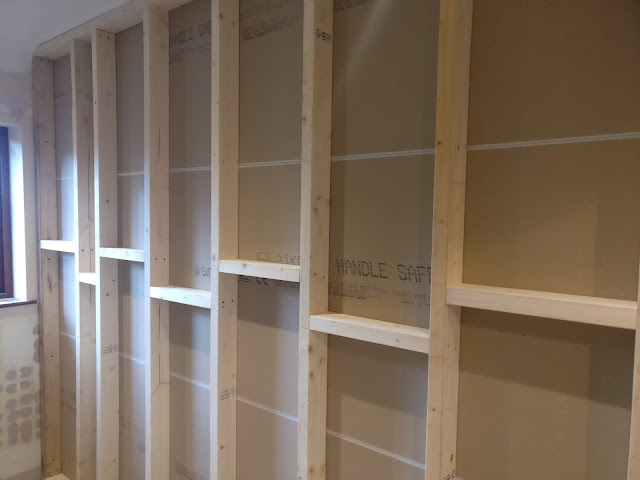 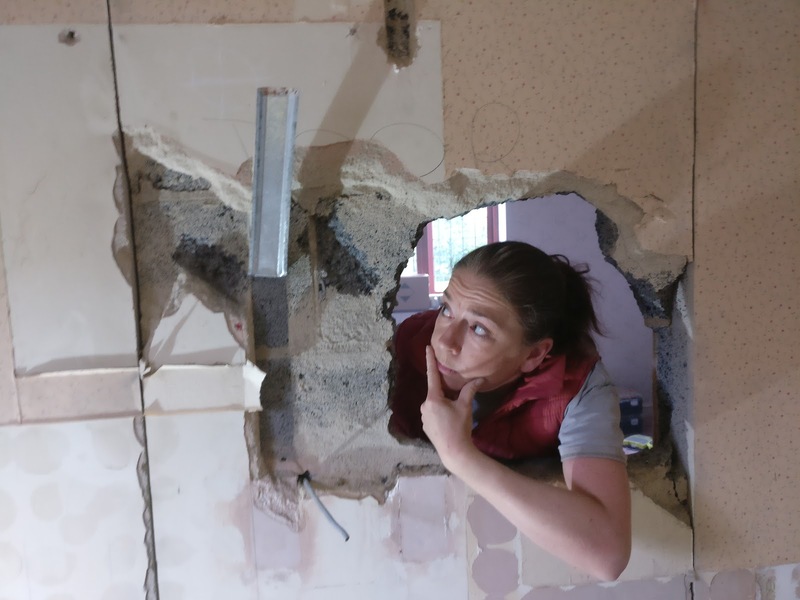 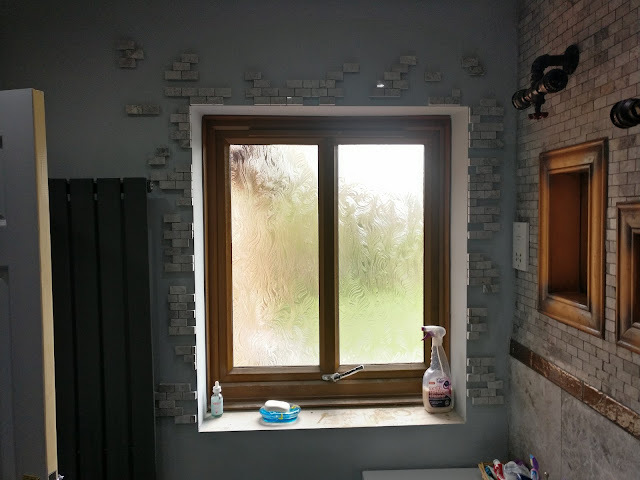 We sat down and looked long and hard at what our strengths are as a business and what it is we do best, thus the company 'Bespoke Home Solutions (Lincs) was born. 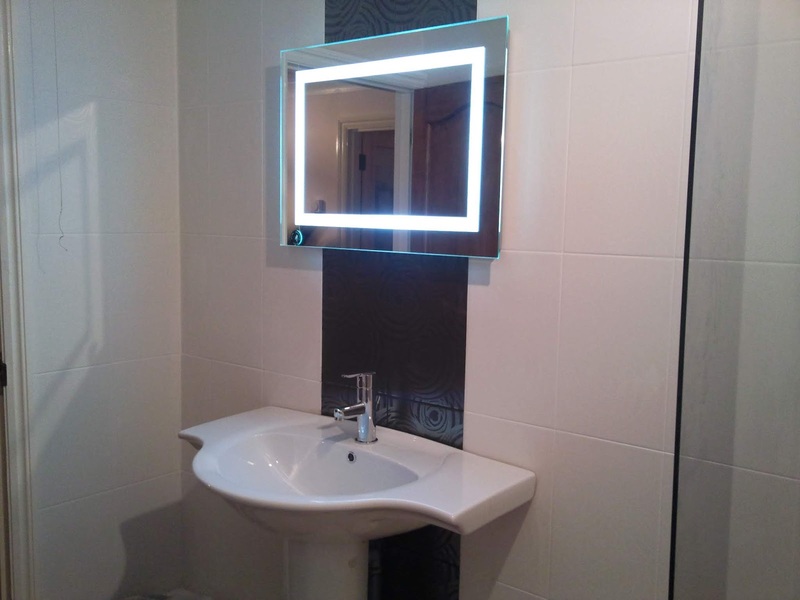 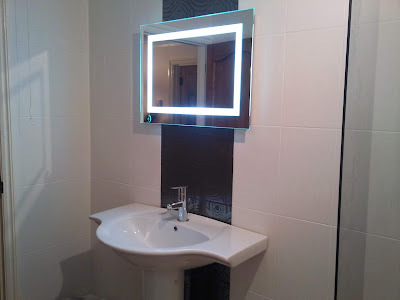 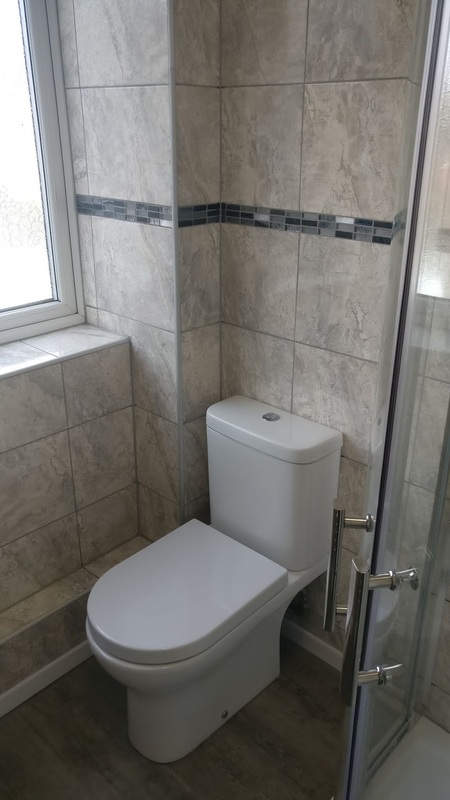 Some recent images from bathroom projects in and around Sleaford Lincolnshire in various stages of completion, carried out by Bespoke Home Solutions, everything done in house and nothing sub contracted out!!! 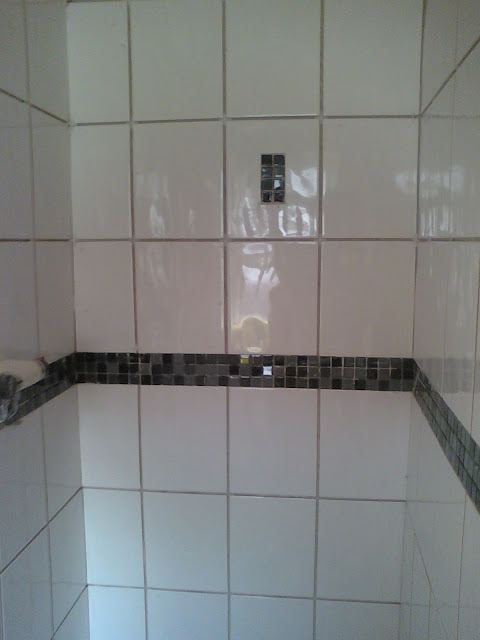 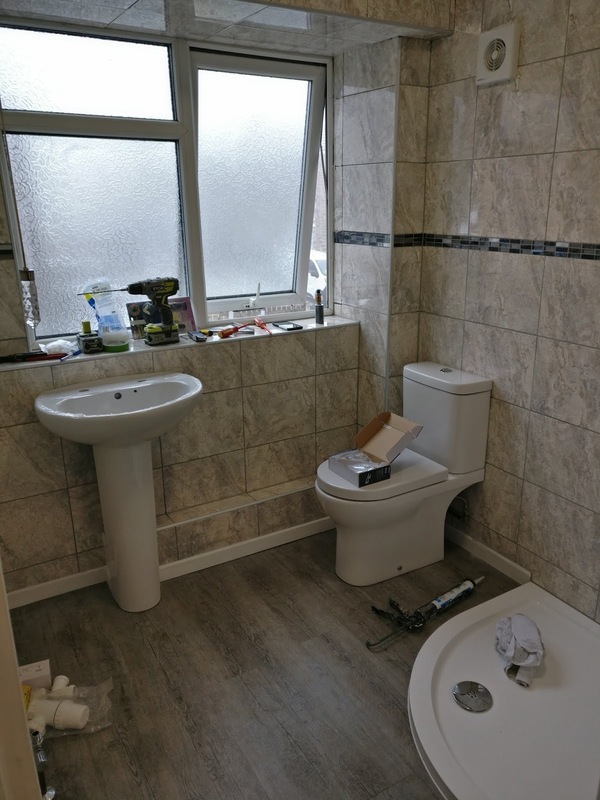 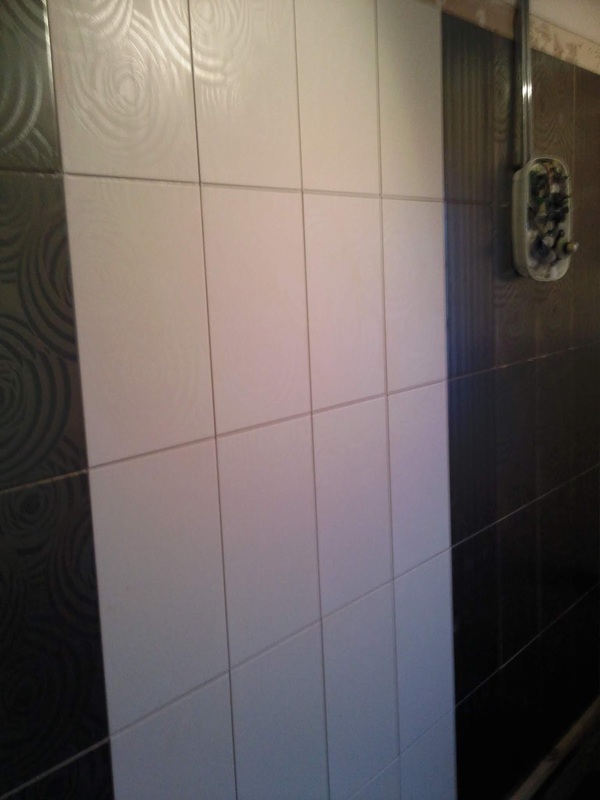 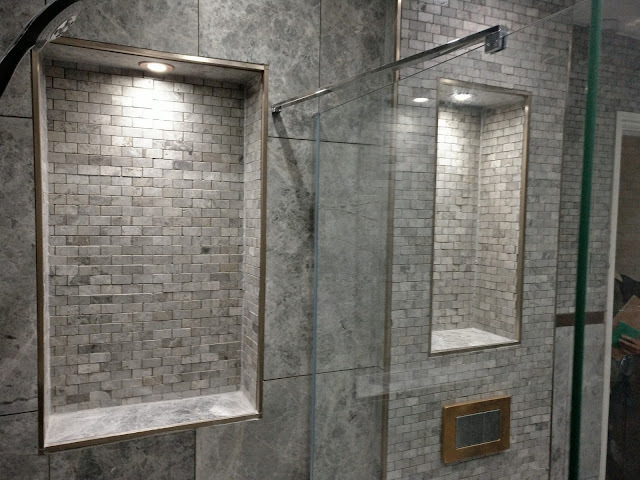 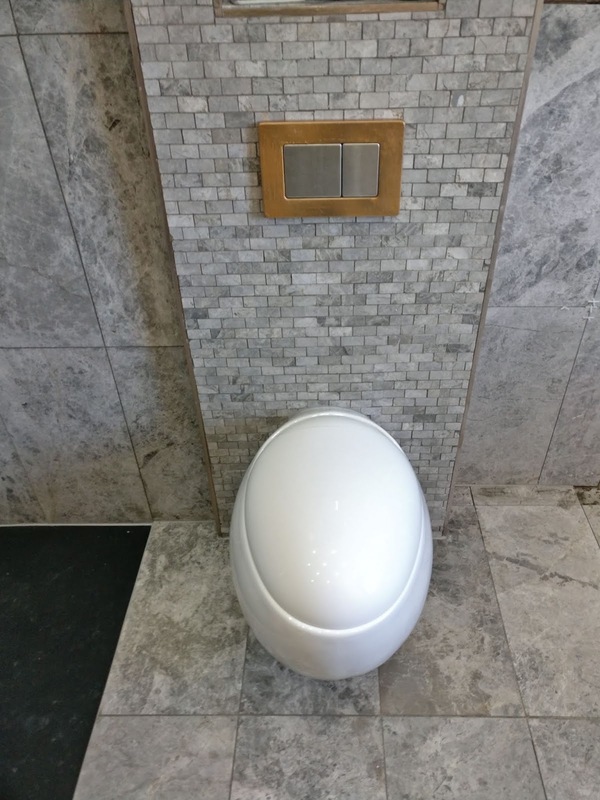 If you would like a free fixed price quotation for your dream bathroom please do contact us, click on the 'Contact us' tab at the top of any page for our contact details.